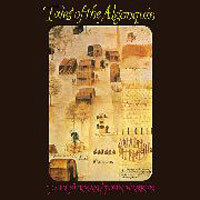 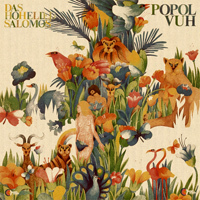 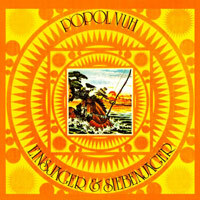 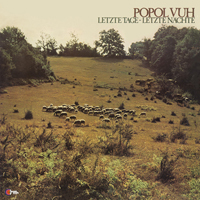 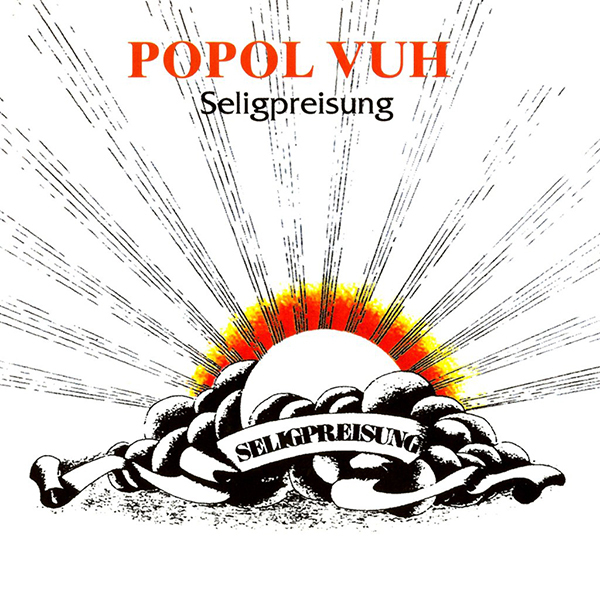 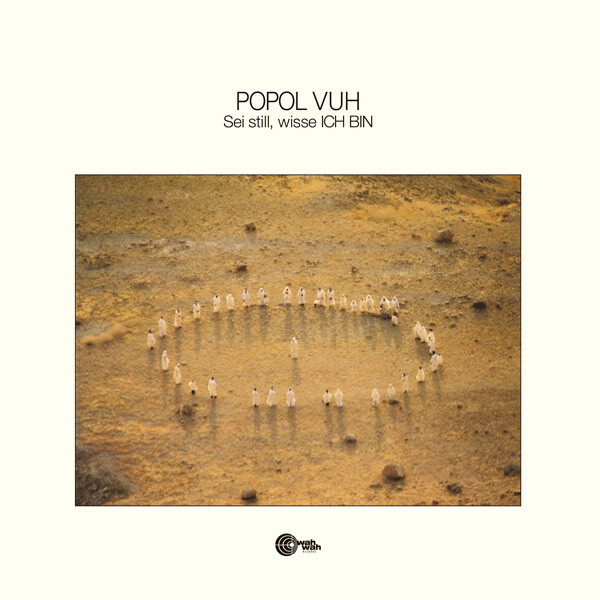 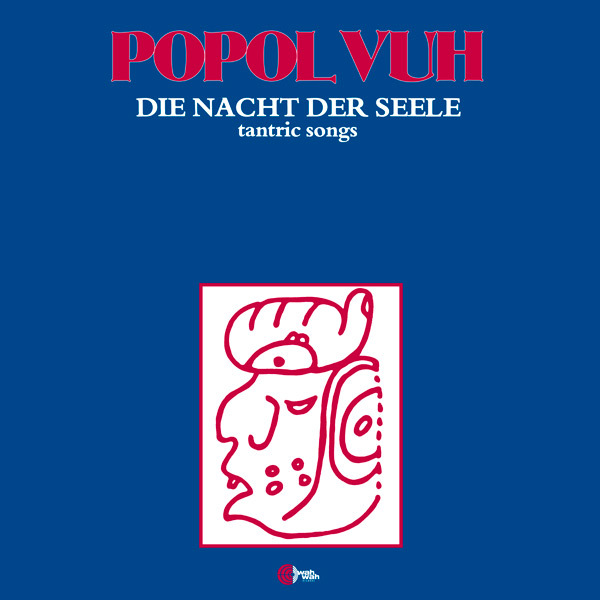 Issued on Liberty in 1970, the debut LP by Popol Vuh features Florian Fricke's Moog synthesizer experiments at it's most spirited wild. 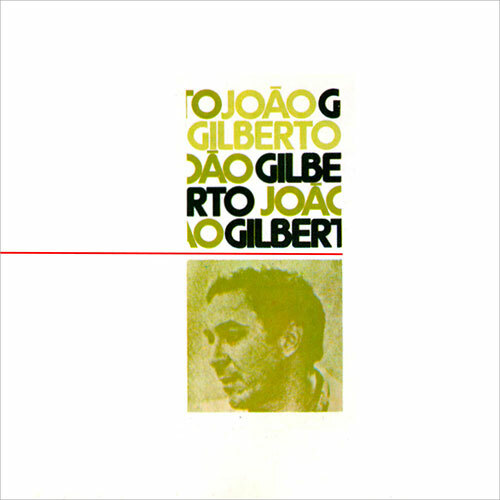 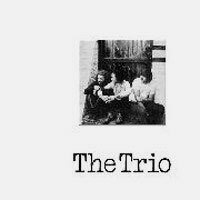 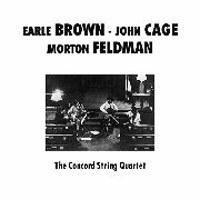 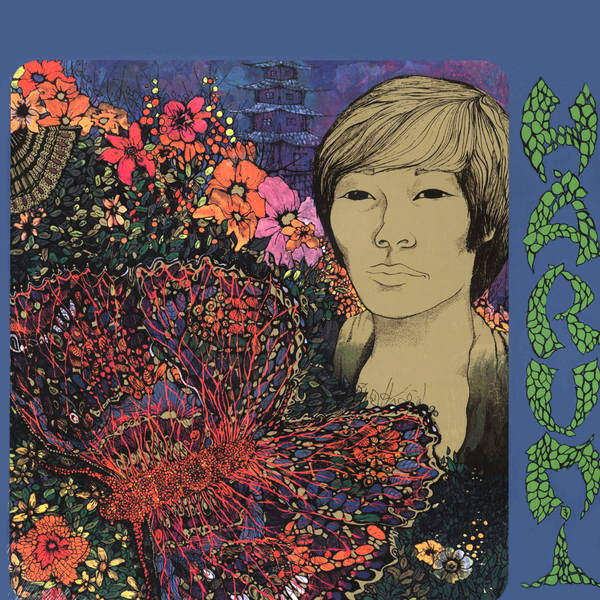 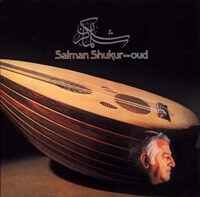 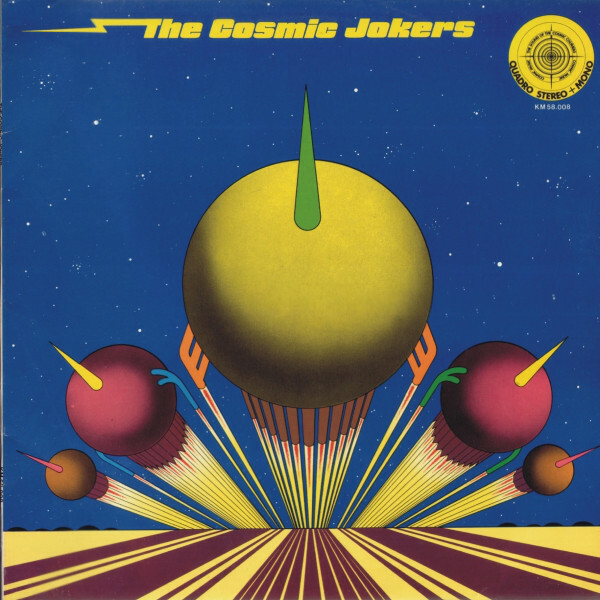 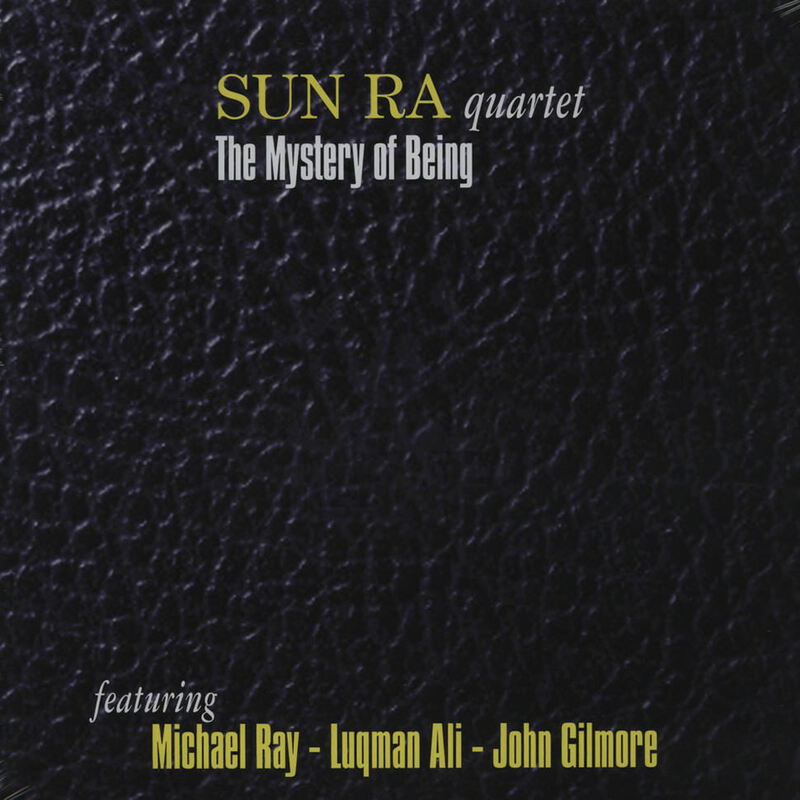 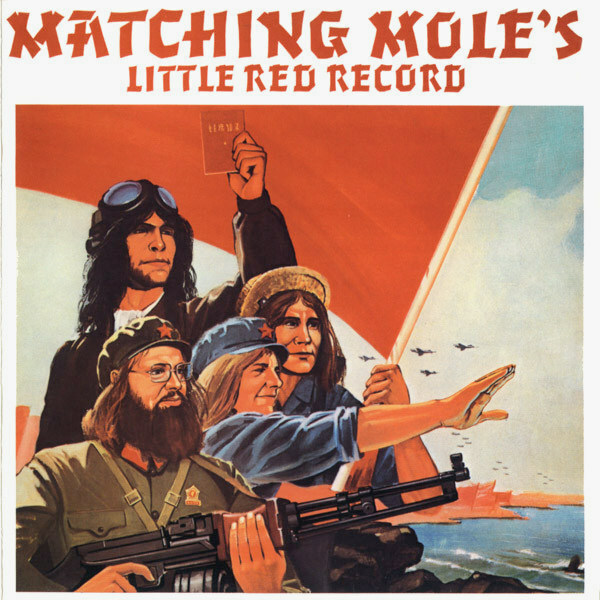 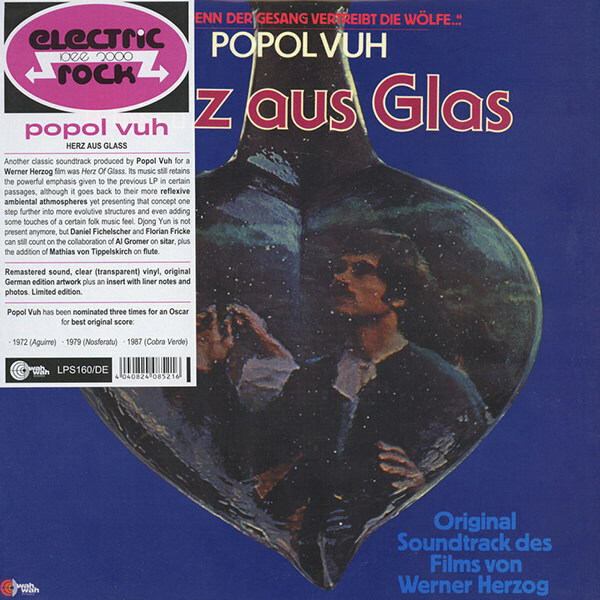 One of the earliest experimental Moog Lps, with Fricke's electronic explorations supported at times by Holger Trülszch's percussion, flying free at others, the result has been labeled as a dark, unmelodic, unprecedented sound and it settled the path for many kraut adventurers to follow. 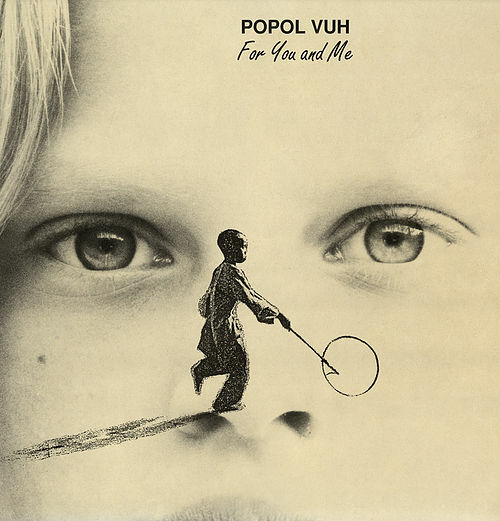 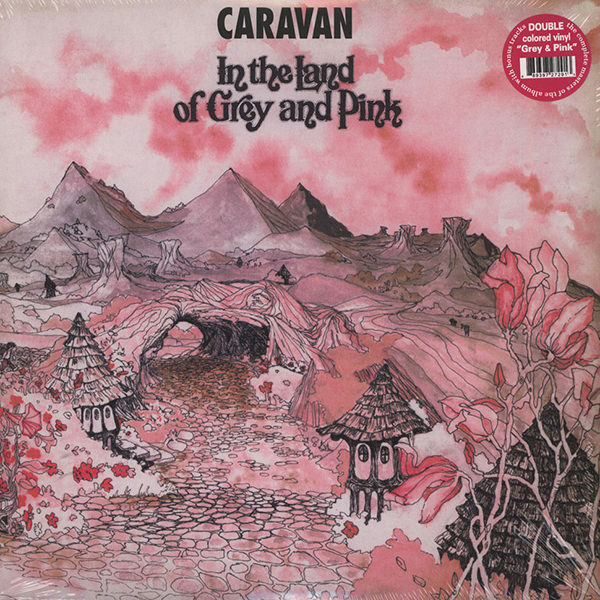 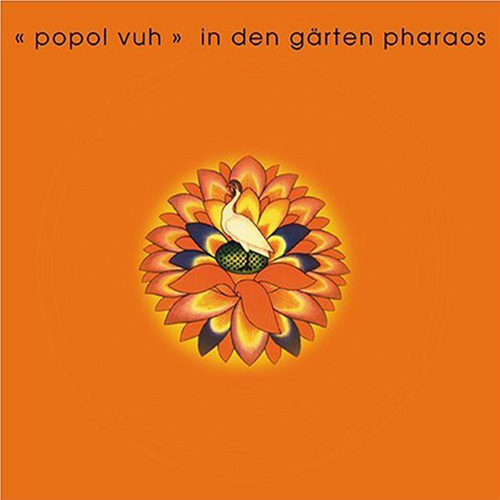 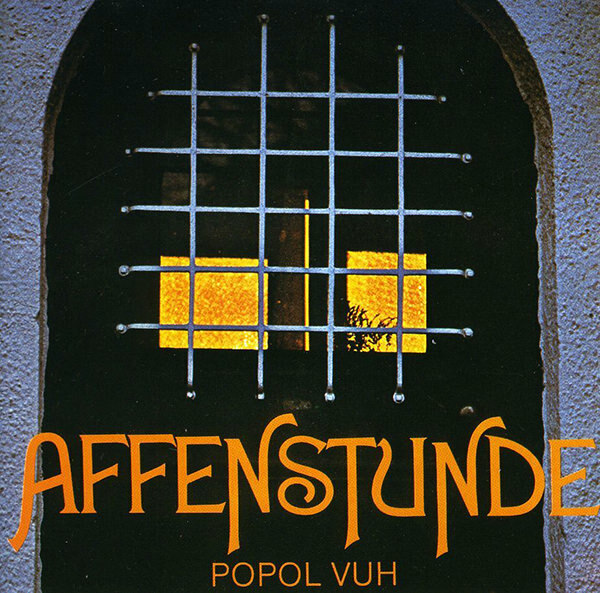 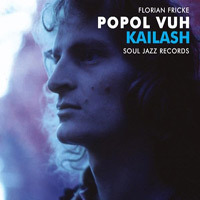 Blending electronics with traditional percussion instruments, Popol Vuh - led by the legendary multi-instrumentalist Florian Fricke - created a tribal and dreamlike blanket of sound that would go on to influence many-a-band on the krautrock scene and beyond. 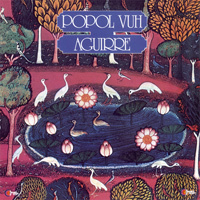 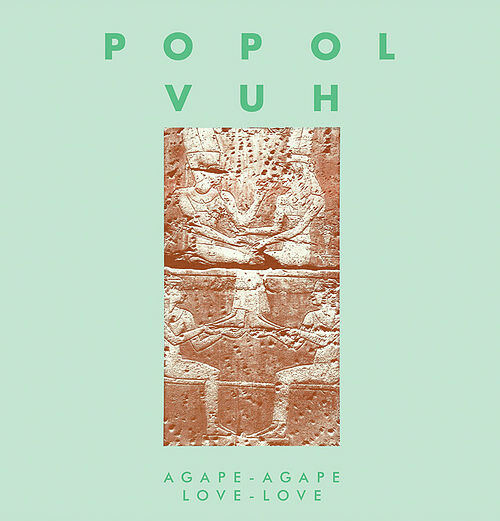 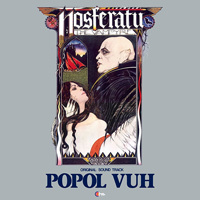 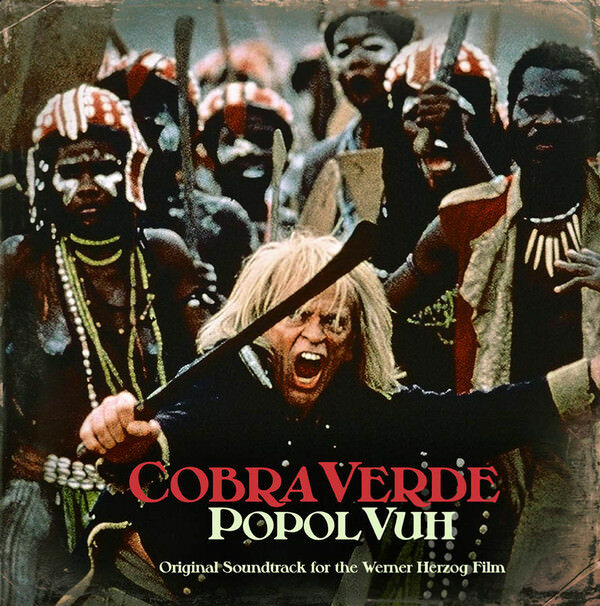 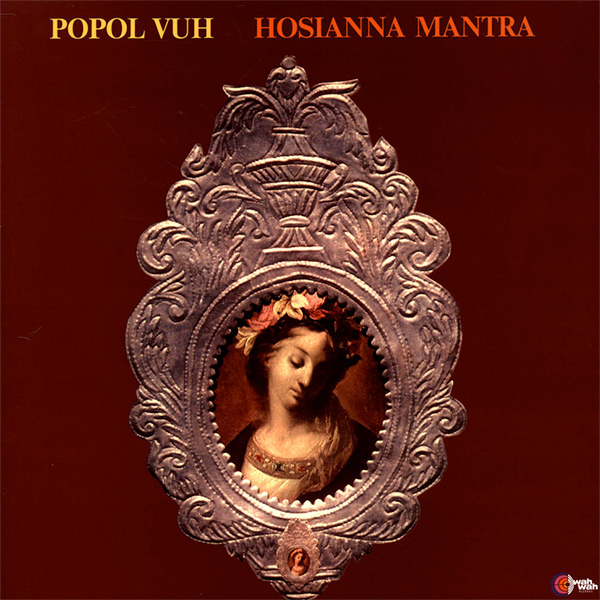 Popol Vuh would also soon famously begin to collaborate with Werner Herzog, composing many of the soundtracks to his films from this period (including Aguirre: The Wrath of God, Nosferatu and Fitzcarraldo).